If you ever considered working on a blog with multiple authors and you'd like to add others to publish posts or moderate comments, you can invite multiple authors on your Blogger blog. These additional authors have blog posting rights and can be either a guest author or blog administrator. 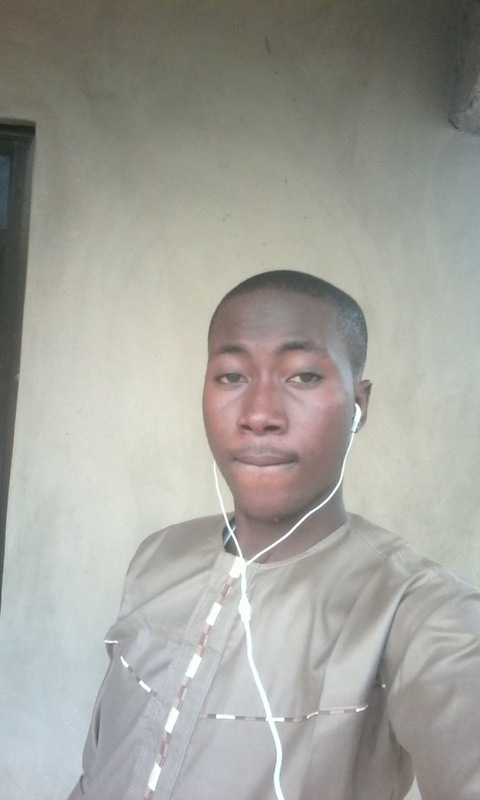 An author can create and edit only his/her own posts and have restricted access to some of the blog' Settings. There, he or she will be able to access the Posting options and Add a mobile device, or remove themselves from the blog membership. An administrator, on the other hand, will have FULL access to the blog' settings and template. 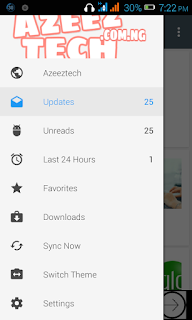 Users with this privilege can edit or delete posts made by other members of the blog, add/remove other members or transfer the ownership of a blog. Step 3. 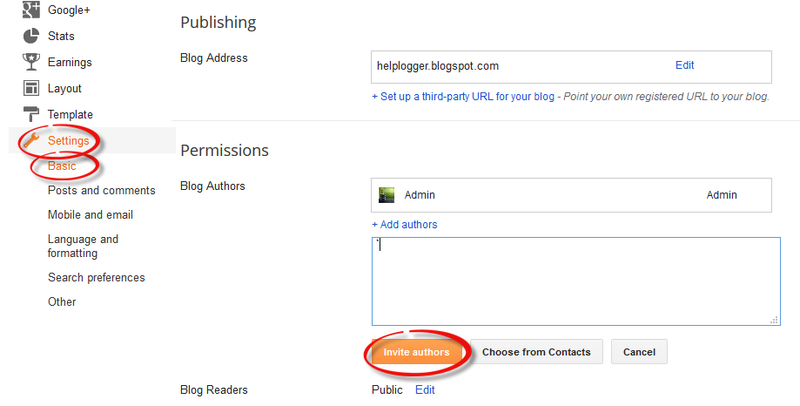 Look for the Permissions/Blog authors section and click on the "Add authors" link. Enter the email address for each author you would like to invite, separating each address with a comma. Step 4. Click "Invite authors" button at the bottom once you're done. And that's it! Please proceed with caution! 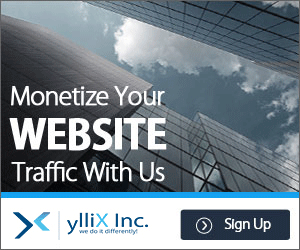 Administrators have as much power over your blog as you do, including the ability to permanently delete it! 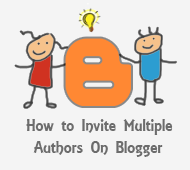 So this is how you can invite multiple authors in blogger. With this feature, everyone on your team can help create different engaging content for your readers to enjoy.